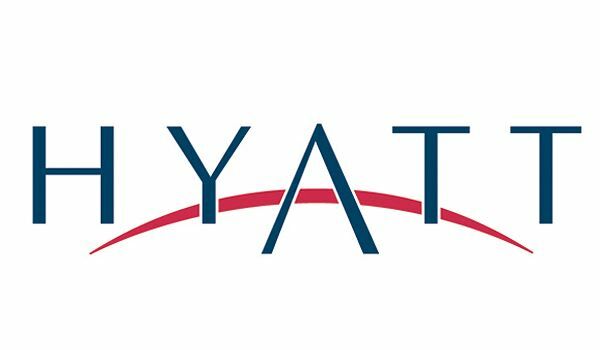 With several international hotel chains showing interest of opening shop in Sri Lanka, Hyatt is the latest to join the bandwagon with a 565-roomed 5-star hotel in Colombo underway. The hotel – a conversion of a high-rise formerly owned by the Ceylinco group – will consist of 54 suites, 265 king rooms, 150 twin rooms and six rooms that will be built with facilities for the disabled. In addition, the hotel will also manage 90 residential suited for long stay guests. Following the end of nearly 30 years of conflict, Sri Lanka is currently experiencing a boom in tourism. With it currently being one of the most sought after tourist destinations in the world, many international chains are taking advantage of the government’s investment invitation opportunities.